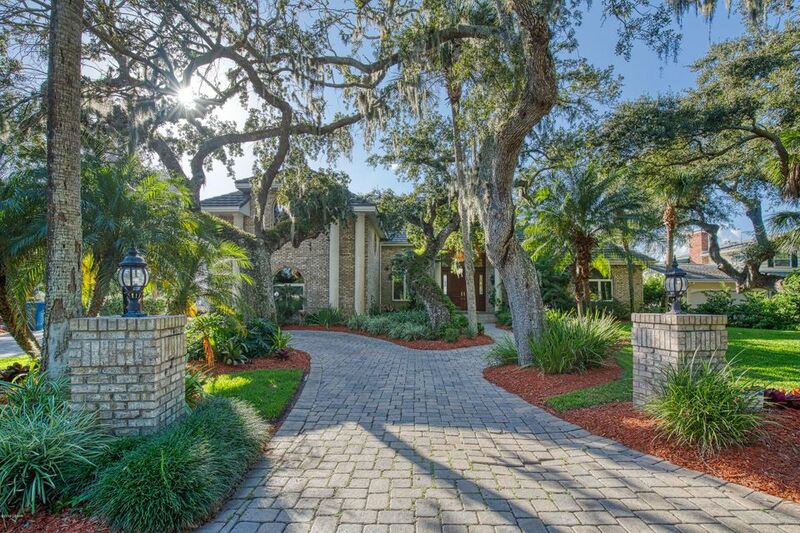 Rare property in ormond by the sea. This one has it all! 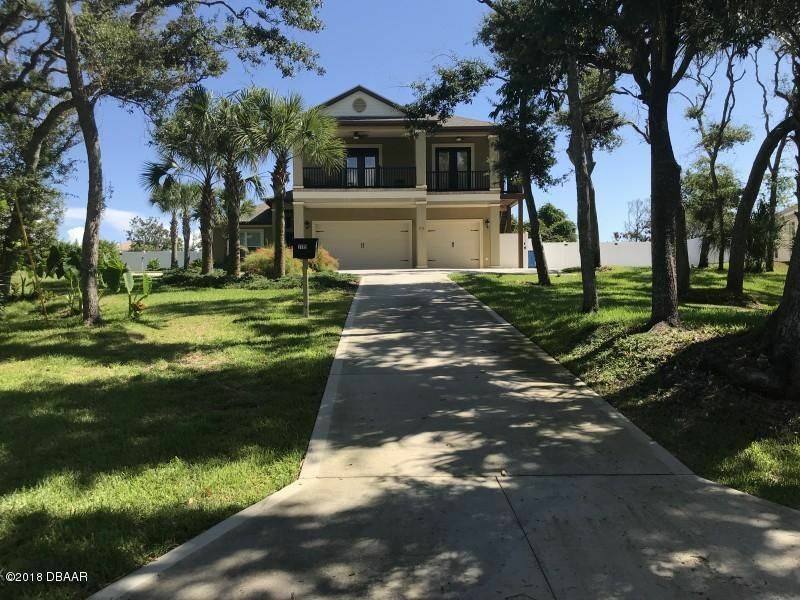 This property is over an acre located on john anderson drive, across form the halifax river and approximately 3 blocks from the beach, complete with riparian water rights to build your own dock. Room for your boat, rv, multiple car parking. 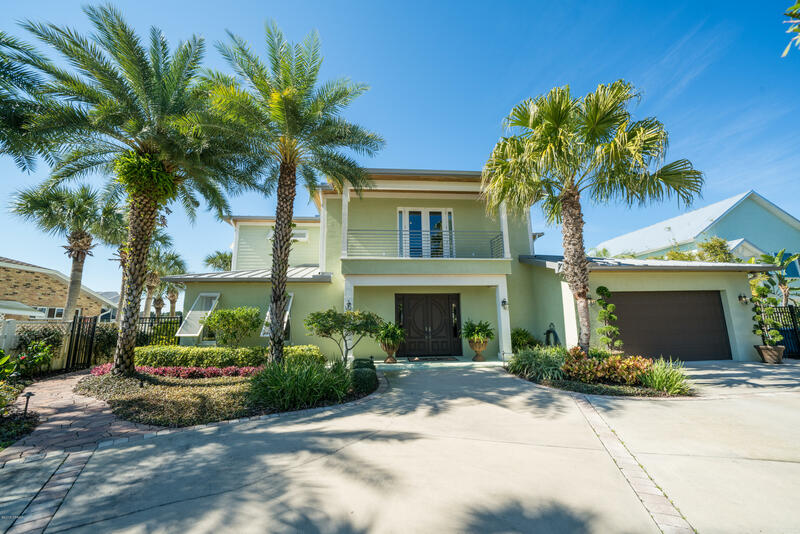 The home has a three-car garage and oversized parking areas on either side allowing for approximately 7 or 8 vehicles. Beautiful yard for the kids, dogs and the extended family bbq. 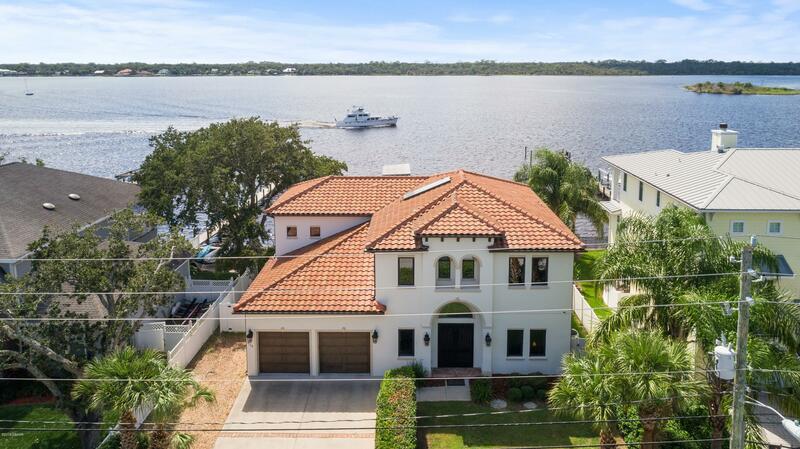 The home was built in 2015 and features open concept living, coffered ceilings in many rooms. The kitchen has stainless steel appliances and granite countertops soft close cabinetry, under the cabinet lighting. 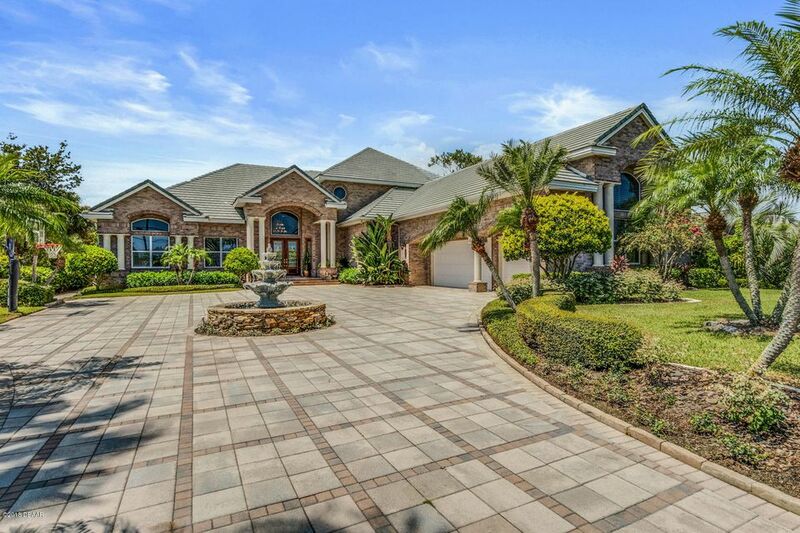 Large porcelain tile set on brick pattern throughout living areas, bedrooms are carpeted. 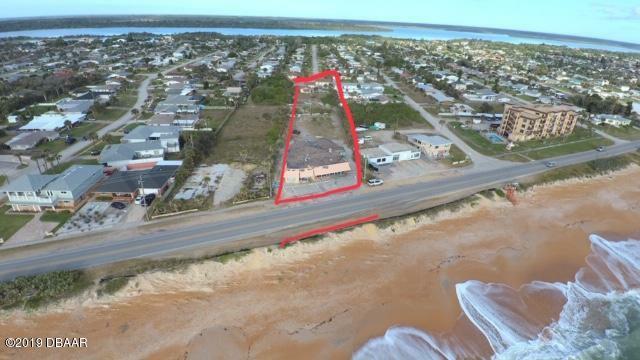 Here is a opportunity to own 640ft x 100ft plus 10ft x 100ft of oceanfront land that is zoned b-4 and r-4 in volusia county, florida. 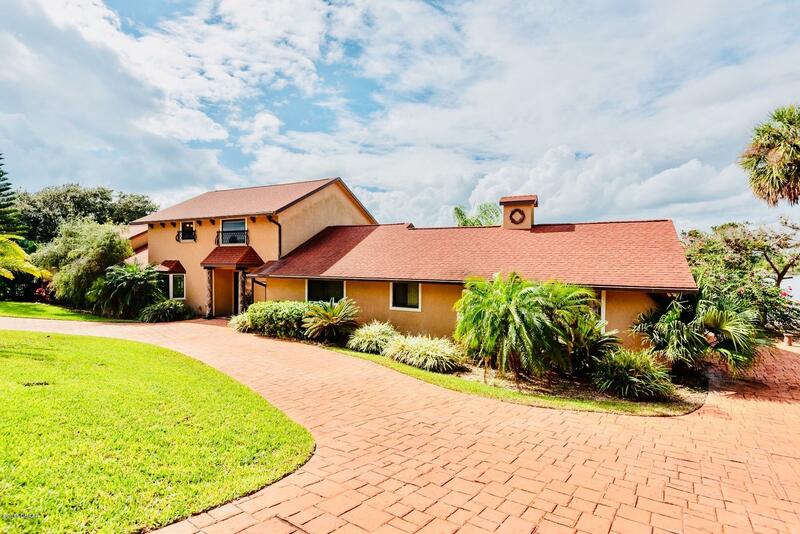 Structures on the property include a previous successfully operated restaurant with 3894 total sq ft as well as a 3000 sq ft single family house with a pool. 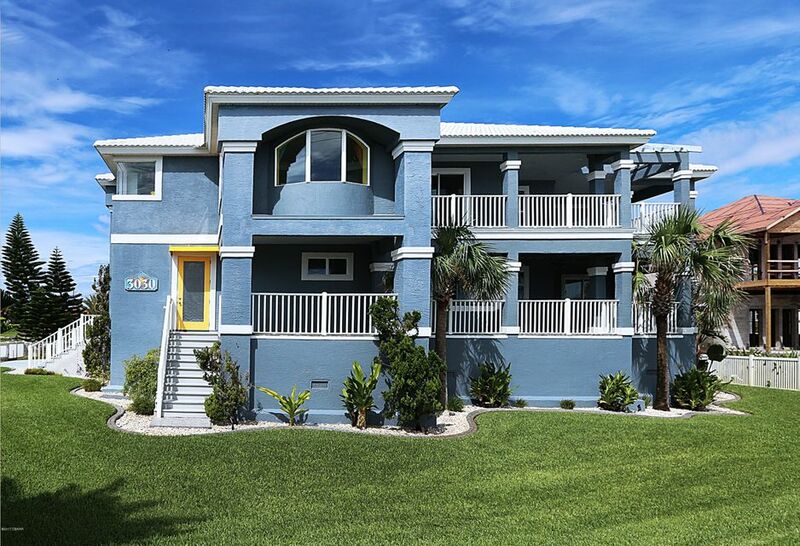 The property is located on a1a in ormond by the sea and is surrounded by commercial buildings, multifamily condos and single family homes. All information is intended to be accurate but cannot be guaranteed.